As the Lok Sabha elections 2019 proceeds, the BJP today declared a list of seven candidates. New Delhi: Amidst the ongoing Lok Sabha elections 2019, the Bharatiya Janata Party (BJP) on Monday announced a list of seven candidates for Uttar Pradesh polls. 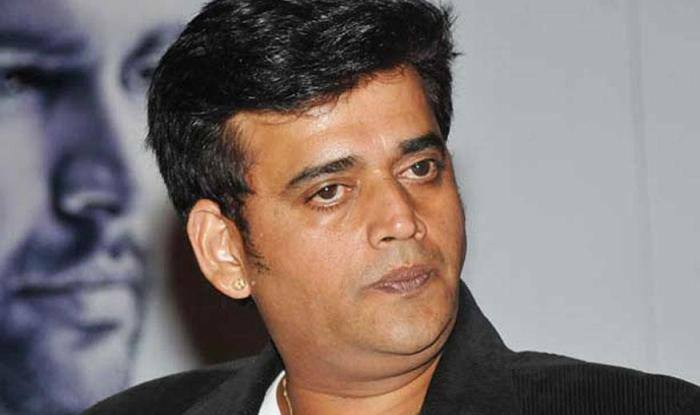 Notably, Ravi Kishan will contest from Gorakhpur parliamentary seat while, Praveen Nishad will contest from Sant Kabir Nagar. The Lok Sabha elections 2019 is being held in seven phases across the country. The elections began on April 11 and the counting of the votes will be held on May 23. Uttar Pradesh will vote in all the phases. On March 21, the BJP announced its first list of 184 candidates for Lok Sabha elections, including 28 seats for Uttar Pradesh. Home Minister Rajnath Singh is party’s candidate from Lucknow while Nitin Gadkari is contesting from Nagpur. Meanwhile, VK Singh is once again contesting from Ghaziabad. Hema Malini is the BJP candidate from Mathura, while Sakshi Maharaj and Smriti Irani are fighting the Lok Sabha polls from Unnao and Amethi respectively.